Securing Student Bus Tranportation with School Mangement System! In the recent time, schools have been delivering the quality education and the best facilities to the staff, students, and the parents as well. All thanks to the school management software which made this evolution possible. As the facilities increased in the school campus, so did the parent's demand arose. And out of the whole list, security of the student comes first. If the students have reached the school safely or if he/she is safe on the way back to home. Due to the safety threats to students, the parents have become more concerned about their security while they go to school. 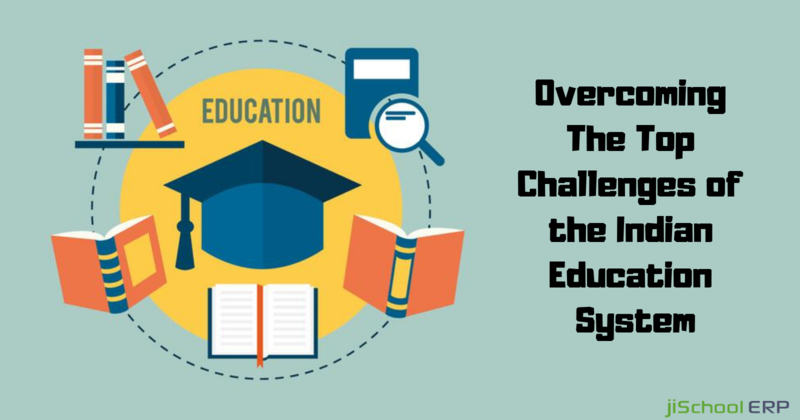 To address all these problems, school management software has a perfect module which can overcome all the security-related issues in one go-transportation management system. 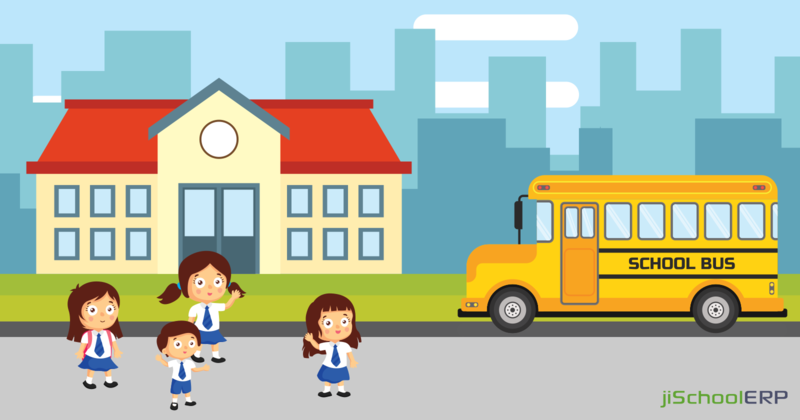 Implementing transportation management system into your school will let you maintain student security by offering several services starting from getting the bus and driver details to track the bus live location. Not only this, using transportation management system will save the time, effort, and resources. Seems interesting. Right? Let's have a quick overview that how will the transportation management system benefit the school and enhance the student security. Manage bus data: The transportation management feature allows you to keep a record of complete bus details including the vehicle type, number, model, registration, capacity, and other relevant information. This will make it easy for the school management to manage all the bus details without any confusion. Bus allocation for students: Once the bus details are clear to the school management team, it becomes easy for them to allocate the buses to respective students as per the route and the boarding points. This makes the process hassle-free and easy to manage. Route management: Your staff can easily add, modify, or delete the bus routes whenever there is a change in the details. Keeping updated information lets you stay accurate with the current routes and plan things accordingly in future. Real-time tracking: Using GPS or geofencing, parents and the school administration can anytime track the live location of the school bus. Parents can get to know in advance that where their kids have reached and accordingly come to the destination point to pick up their kids. Enhanced Security: As the parents can get the updated and current location of the bus, they can safely rely on the software that their child is safely reaching the school or returning to home. Ensuring security of the students is one of the crucial benefits of this feature. Alerts & notifications: Transport management system sends the automated email or SMS alerts to the parents about student details including student's arrival timing, departure timing, bus number, speed violation, boarding points on the way, vehicle breakdowns, etc. 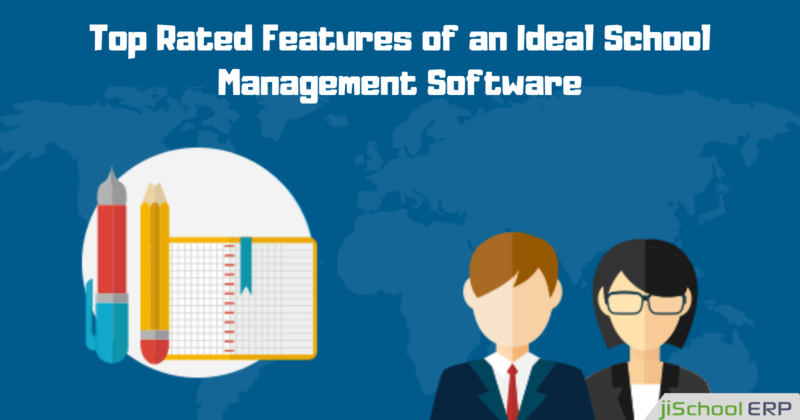 Choosing the best school management software for your school! 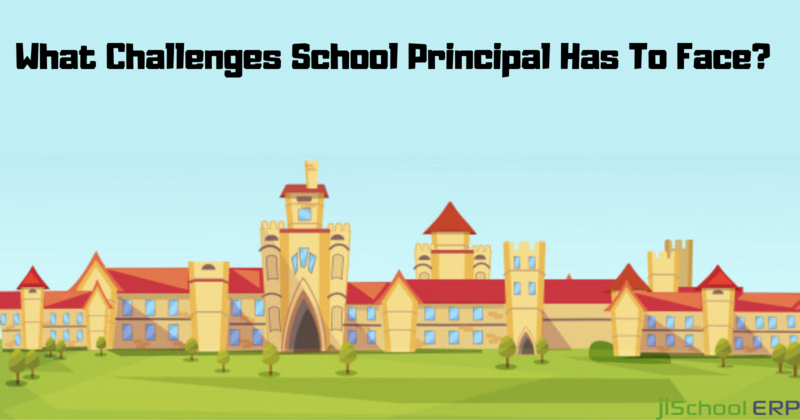 Bothering about student security no more remains an issue of concern if we implement the school management software correctly into the school campus. You need to choose a suitable vendor to get it done for your school in the most affordable costs. jiSchoolERP is one such perfect solution which can streamline all the school-related tasks smoothly and present you the best outputs. So, waste no more time and avail the best services from us. Feel free to reach us at anytime and get assistance from us!